The University of Washington’s Information School is getting a new dean with roots in British Columbia and a strong computer science background. It used to be known as the library school, and it’s still graduating librarians. But the University of Washington’s Information School, or the iSchool, is now as much about managing data as it is about helping library patrons find the right book. 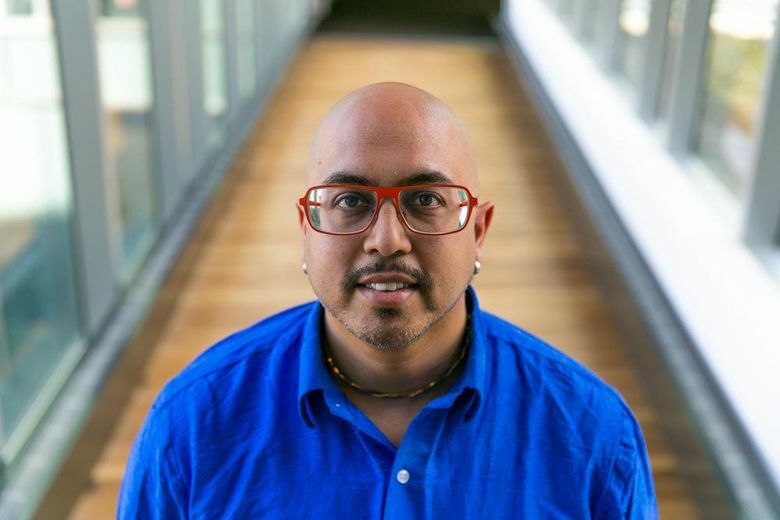 Pending approval from the University of Washington’s regents board Thursday, the iSchool will have a new dean, Anind Dey. He replaces Harry Bruce, who is stepping down after 11 years. Dey, 47, comes to the UW from Carnegie Mellon University, where he has been a professor since 2005 and researches the use of everyday technology to develop tools and techniques for understanding and modeling human behavior — for example, whether a cellphone can be put to use monitoring a student to see if he or she is binge-drinking. At the iSchool, students also learn new techniques for understanding and manipulating data. One of the hottest majors is informatics, the study and practice of creating, storing, finding, manipulating and sharing information. “It’s right up there with data science and machine learning — it’s a really hot field, and there’s incredible demand for it,” he said. Dey said he took the job because he liked the idea of working at a big public university, one that draws students from across the socioeconomic spectrum, and also contains a law school and medical school — both of which offer opportunities for collaboration with the iSchool. Earlier this year, U.S. News & World Report ranked the iSchool second among U.S. master’s-degree programs in library and information science. “I’m coming to a school that’s doing really well,” which means there are no major problems to solve, Dey said. But he’d like to do more to illustrate the value of an iSchool degree to new students entering the program. Dey holds two master’s degrees from the Georgia Institute of Technology — one in aerospace engineering, the other in computer science — and also earned his Ph.D. in computer science from Georgia Tech. He grew up in the Okanagan Valley of British Columbia, earned his undergraduate degree from Simon Fraser University in B.C., and said he is looking forward to returning to the region.